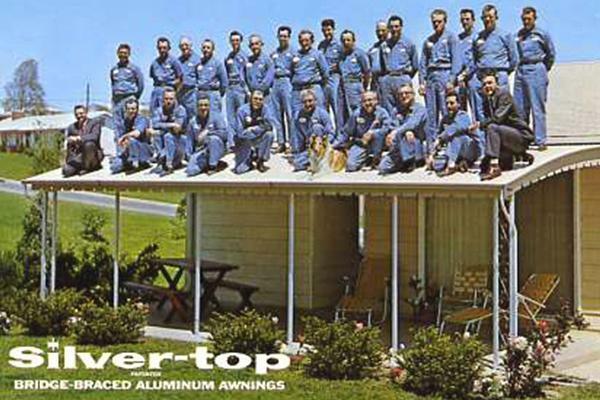 Silver-top is supported by a network of dealers and installers. Please call us today to explain your needs and we'll find the right dealer to assist you. It's easy to buy from Silver-top. Just look around to review our products then call us directly at 800-638-6960 or use our contact form. We'll help you find the right product and a dealer/installer to assist you. Silver-top provides the best porch and fold-down awnings and patio rooms, for homes, RVs, and vacation homes. 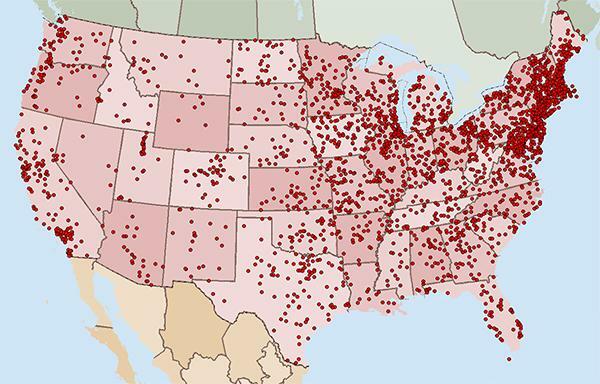 Get the 100-year solution for your home or RV. Are you interested in becoming a dealer/distributor? Call Sharon today at 800-638-6960! Just in case you want to have a party on our roofs you can! Don't try this at home. 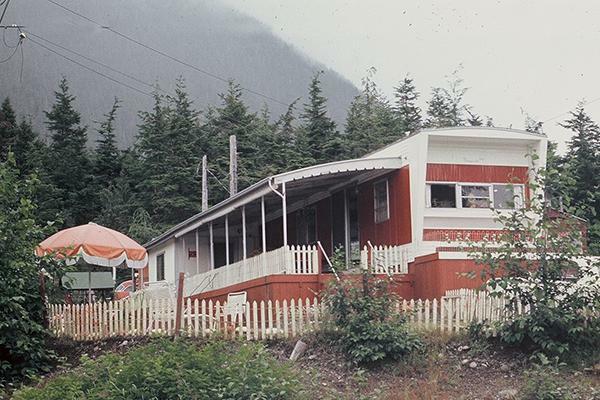 This awning was photographed in 1969 and it is in Alaska. Our units are easy to install by our dealer/distributors or yourself if you are good with tools. Silver-top has sold units in almost every zip code in the country. And we have thousands and thousands of happy customers and large dealer network. You can count on Silver-top products to work year in and year out, just like the unit pictured above in Alaska.